Family Hotels in New York, NY Kid-Friendly Luxury Hotel Suites. 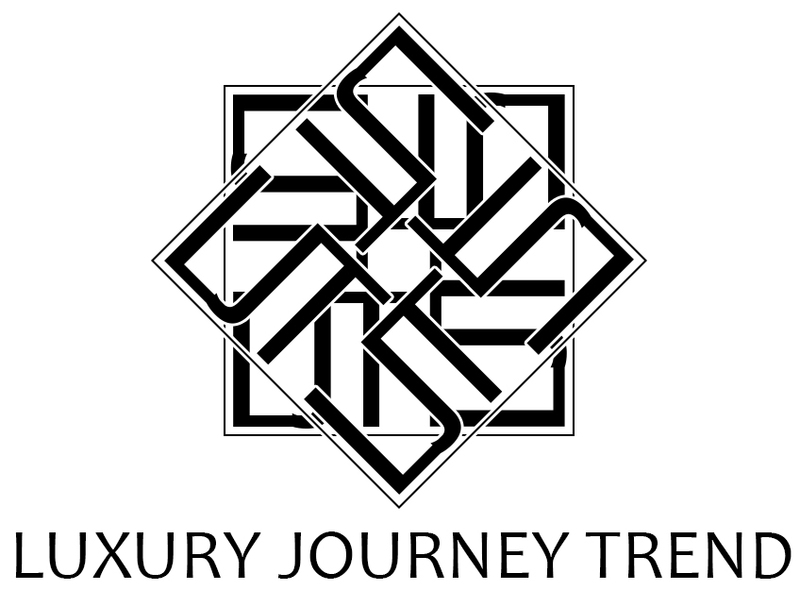 Are you looking for the ultimate luxury travel experience? For business trips or family adventures New York City offers the best luxury suites and hotels rooms to enjoy. 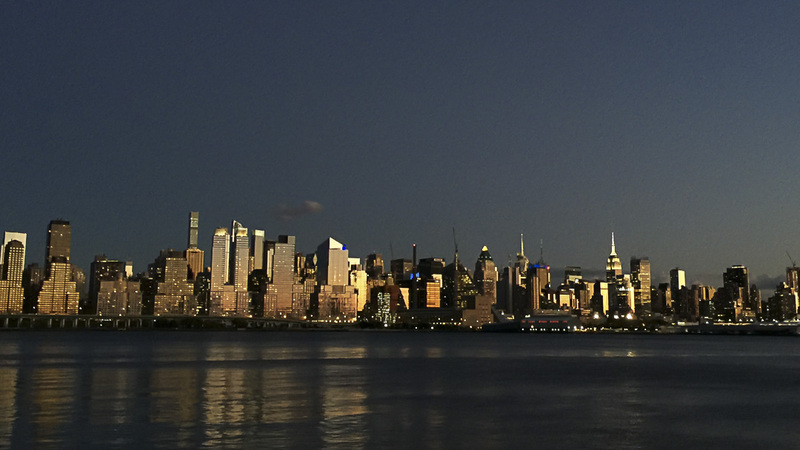 Make your trip to NYC an unforgivable one and indulge in luxury. The best luxury hotels in New York have the best accommodations for everyone in the family, they also count with the very best concierge service; an incredible group of people that make sure your stay is remarkable. Family vacations and kid-friendly accommodations in New York. The family travel expert provides accurate guidance on how to book the best luxury hotel deals for your family trip. There is no doubt that Florida is a very popular destination. We don’t even have to leave the country to experience beautiful beaches, luxury vacations, deep – sea fishing and the most inviting luxury hotels. 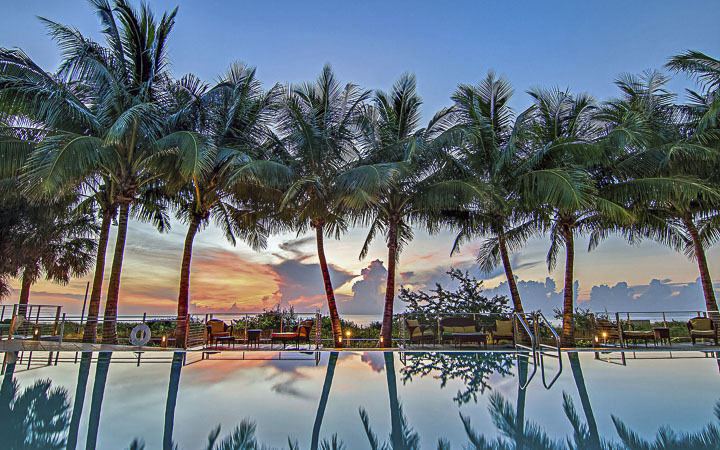 When it comes to Miami, the delight of staying at the top oceanfront luxury resorts is an unforgettable experience. Miami knows best when it comes to elegant modern amenities mixed with historical features. Unwavering taste and pristine rooms await you to have amazing experiences and unforgettable vacations or quick getaways. Miami has the best nightlife and nightclubs in the world. Best New York luxury hotel suites and boutique hotels Tribeca, Soho, Chelsea, and Downtown. Downtown New York offers leisure and business travelers the best luxury accommodations and hotel suites to enjoy your travel experience in Manhattan. Best Nightclubs in New York City. New York has rightfully earned its title as “the city that never sleeps.” The natives and attractions are always buzzing with energy, no matter the time of day. Trendy eateries dot every street corner, and innovative bars grace every borough. 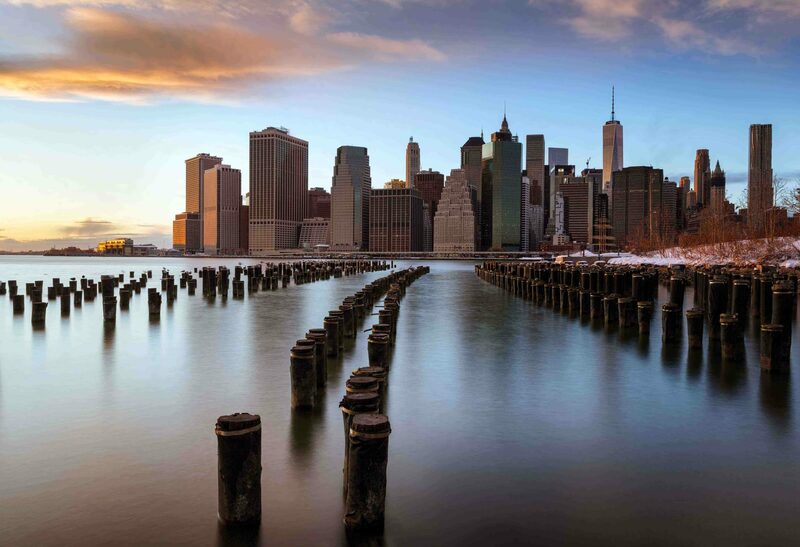 NYC is also a driving force in the arts as well as the fashion industry, giving visitors plenty of avenues to explore. 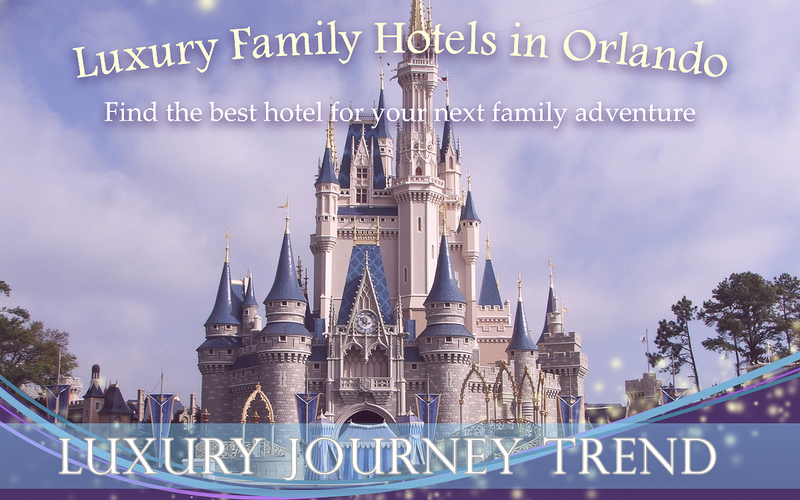 These are the best luxury family resorts in Disney Orlando, enjoy kid-friendly hotel accommodations during your stay in the city of magic. Book the perfect kid-friendly resorts in Orlando and Walt Disney. Orlando is the ideal destination for all couples, families and single travelers due to its enchanting theme parks, natural beauty, and abundance of outdoor activities. The Mayan Riviera is a preferred tourist destination for travelers looking to enjoy a luxurious family vacation. 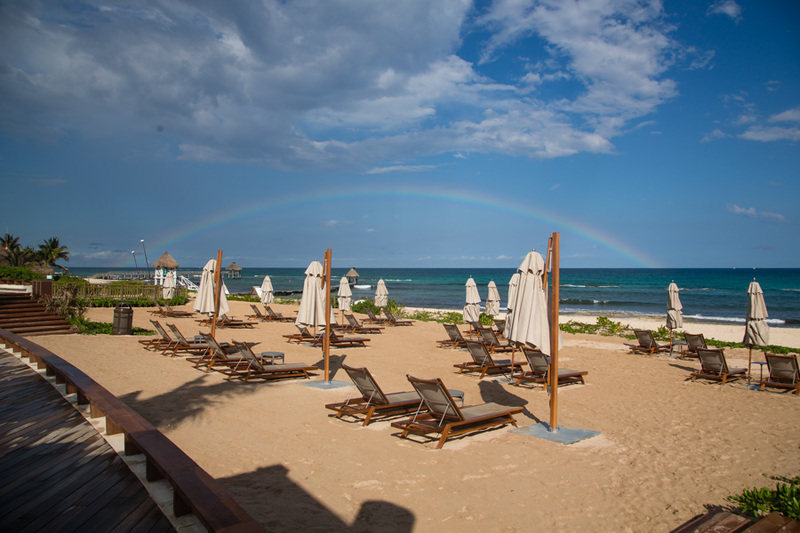 The Riviera Maya and Cancun offer travelers serenity and some of Mexico’s best luxury hotels and resorts. The Riviera is located about 30 min from Cancun Airport, along with the Caribbean coastline of the state of Quintana Roo. The Yucatan Peninsula is a natural wonder with so many family-friendly places to discover and ancient Mayan ruins to explore. Playa del Carmen, Puerto Morelos, Tulum, Mayacobe and Cancun are the most popular destinations in the Riviera. 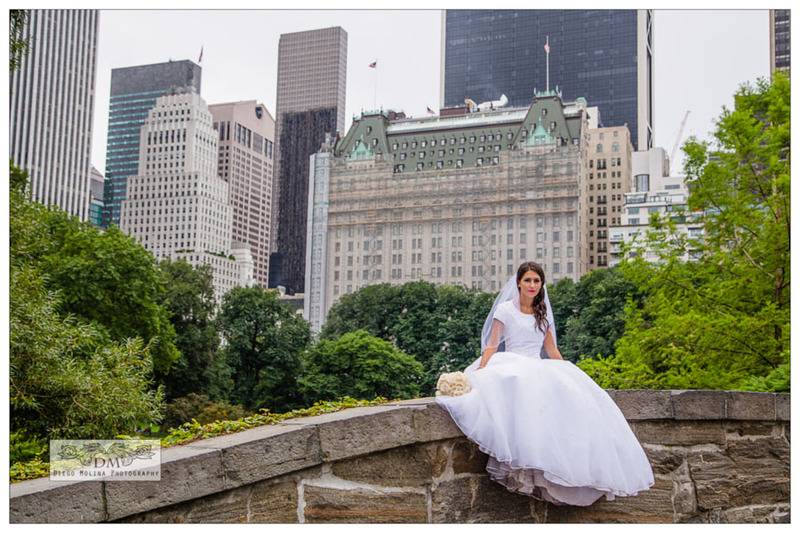 While many people think luxury wedding venues and best destination weddings usually take place on islands, Europe and other parts of the world; surprisingly, New York City is one of the preferred destinations for engaged couples abroad. One of the many reasons to this is what we all have seen in the movies. Celebrities and high profile individuals, take New York over any other city because it can still be private, luxurious and most of it, fun.